Functional strength training is my favorite way to break a sweat. This type of exercise incorporates the body as a whole instead of isolating one part of it. 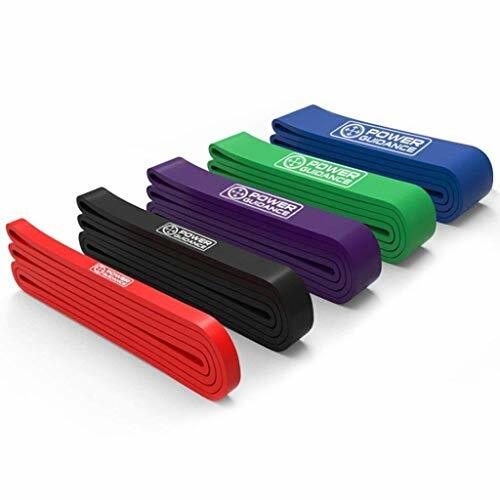 Functional training takes us back to basics using resistance, body weight, and some versatile tools that condition your body to move optimally. You not only build strength, but coordination, balance, range-of-motion, and even flexibility. Meet you on the astroturf! 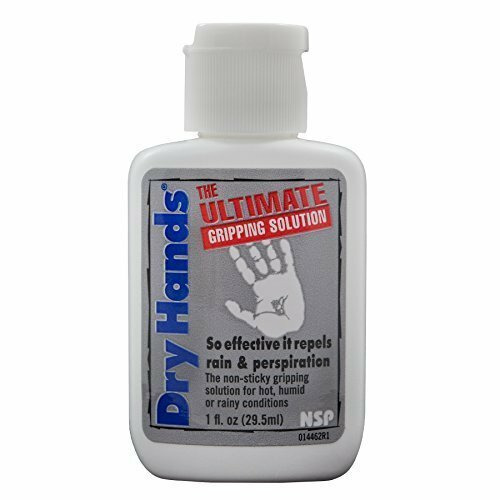 Gripping barbells and swinging kettlebells just became way easier with Dry Hands. This liquid chalk is portable enough to stash in your gym bag and provides extra grip for push-pull exercises. You’d be surprised how much stronger you can get utilizing your own body weight. I love pull-up assist bands because they mimic the natural movement of a pull-up and strengthen so many muscles in the shoulders and back. 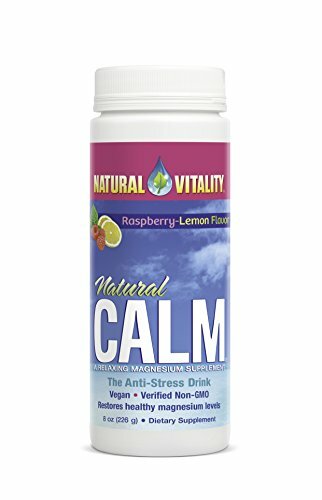 For very sore days, Natural Calm magnesium supplement is a must. This powder dissolves in water and helps to relieve sore muscles—it even promotes restorative sleep.